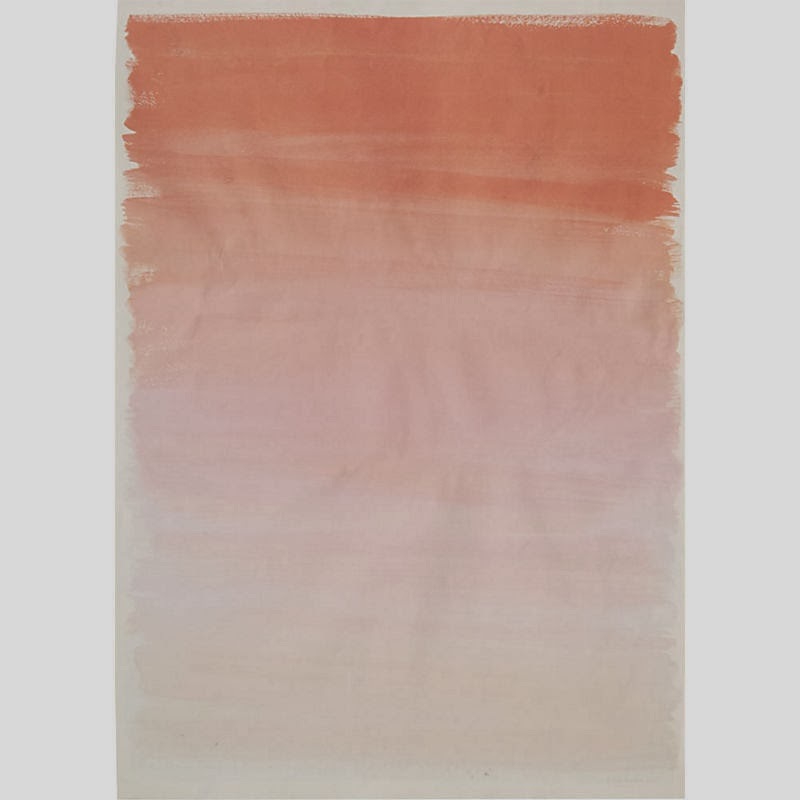 You need that ombré wrapping paper! 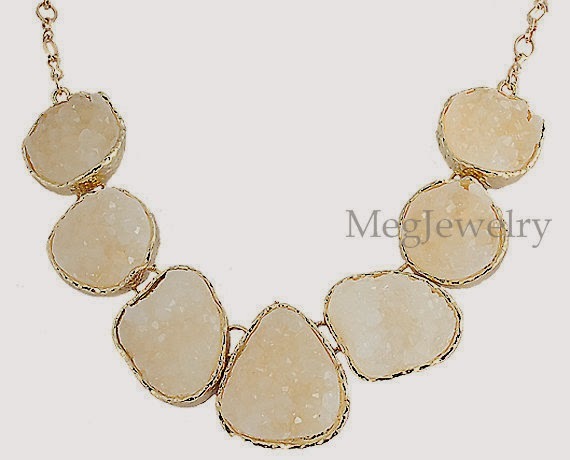 And I need that gem stone necklace! And ombre wrapping paper? - Fabulous!! Oh love that tote!! 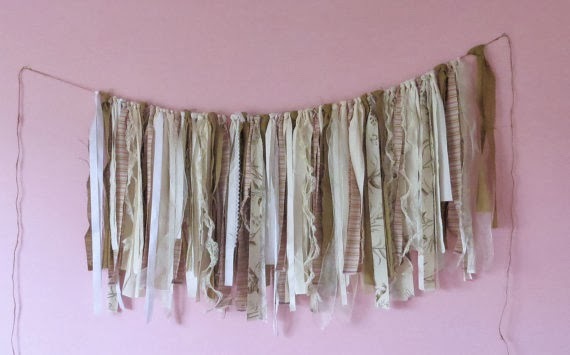 I think those fabric garlands are so pretty... I just need to figure out where I would put one! Perfect for a party though! I just bought the blue version of that cardigan last week for spring! I love the colors, so I had to buy it. 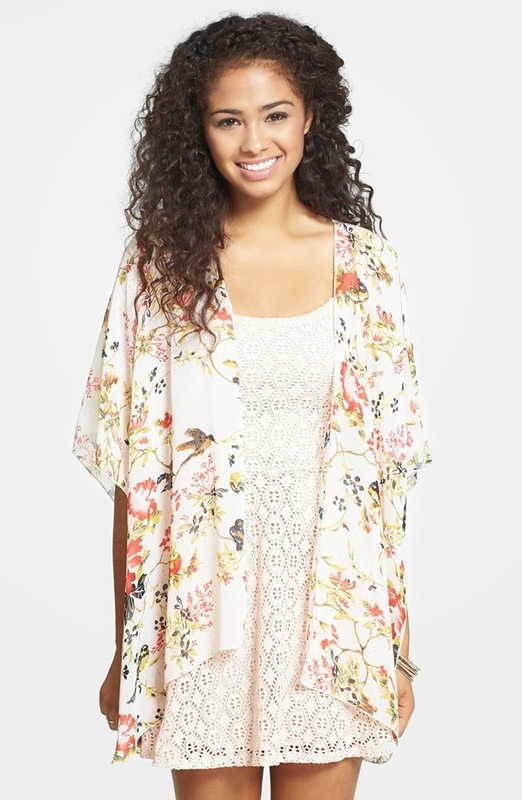 Um how cute is that chiffon cardi?! I love it! The Tory bag is amazing. 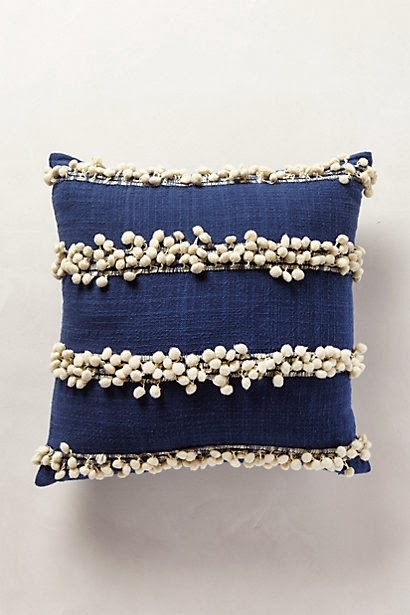 Love, love that cute tassel pillow! Love that wrapping paper and the cardigan! 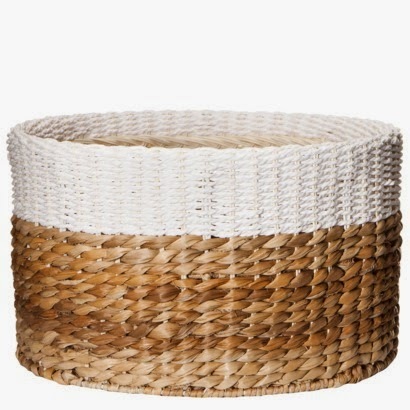 Love the basket and the necklace! So fun! Looks like you have spring on the brain! Loving that necklace! 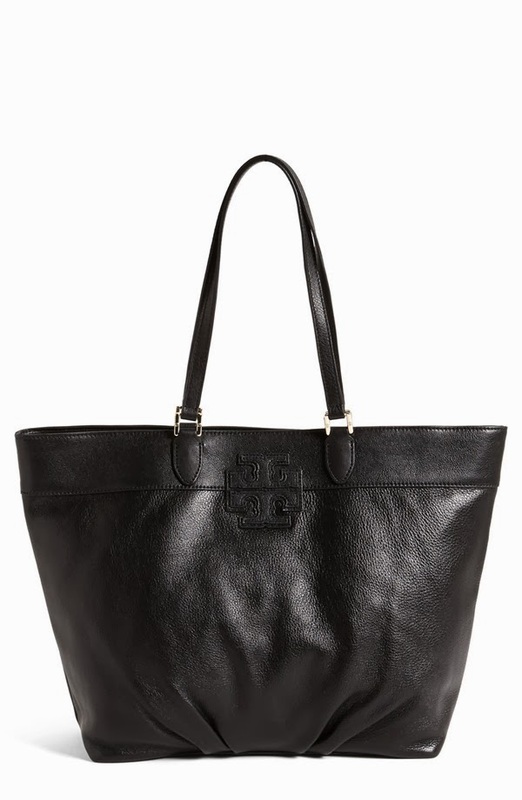 Any black tote is a classic! I just want to shower you with gifts. the cardigan is gorgeous - looks perfect for Spring! Is it Spring yet? Ok I am loving that tote and may need to talk my hubby into getting it for me...do you think I can work that out?!?! And I need that ombre wrapping paper! Love it all! Especially that tote and garland!